“In the early 1960s, computers haunted the American popular imagination. Bleak tools of the cold war, they embodied the rigid organization and mechanical conformity that made the military-industrial complex possible. 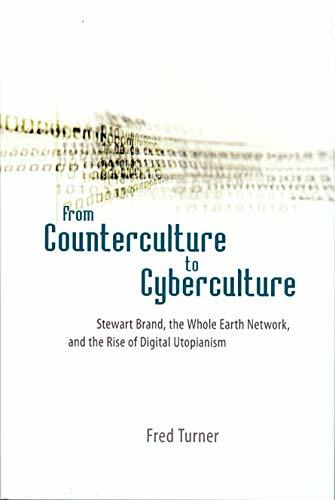 But by the 1990s—and the dawn of the Internet—computers started to represent a very different kind of world: a collaborative and digital utopia modeled on the communal ideals of the hippies who so vehemently rebelled against the cold war establishment in the first place.